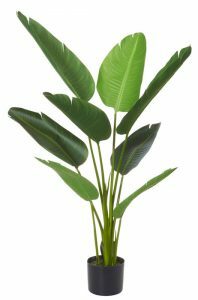 An Artificial Travellers Palm 120cm-8lvs with realistic trunk are a truly magnificent plants. 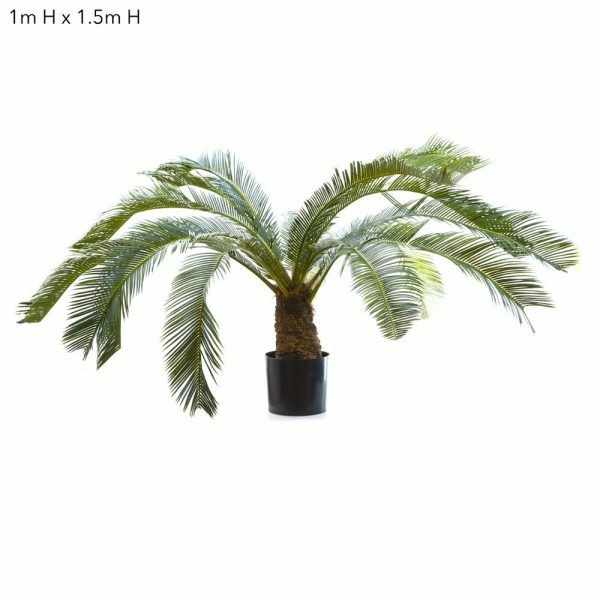 An Artificial-Travellers-Palm-120cm-8lvs with realistic trunk are a truly magnificent plants. These are as close to the living plant as you’ll get. 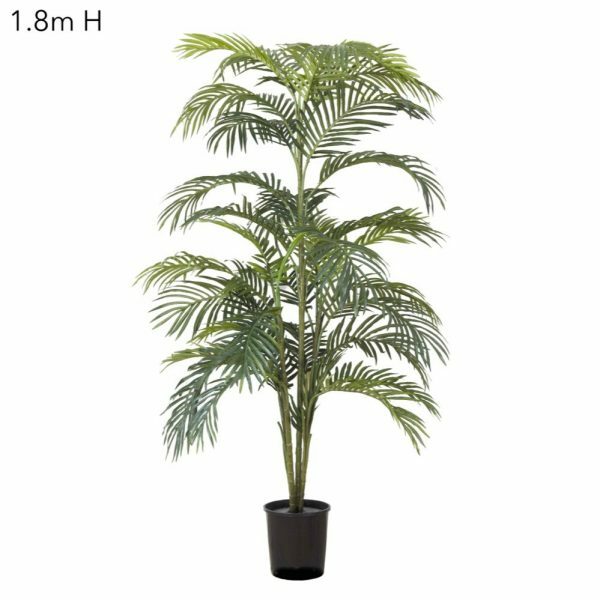 An Artificial-Travellers-Palm-120cm-8lvs is sure to add the tropical feel to any surrounds. 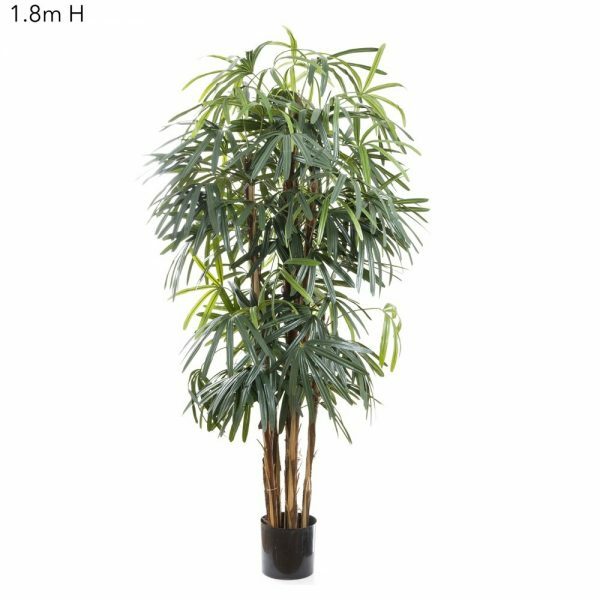 We also have these available in a larger 2.4mt sizes as well.